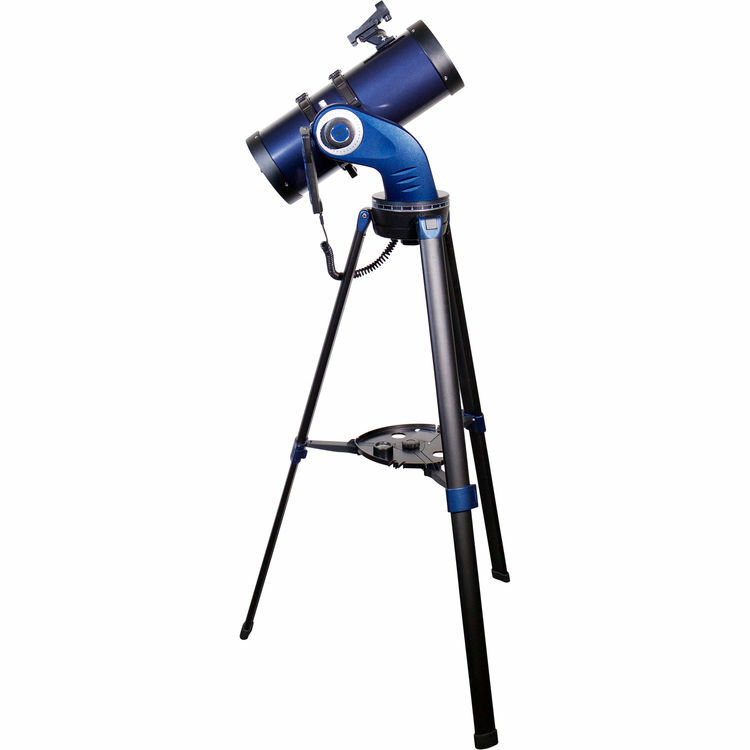 Meade Instruments' provides a complete observational platform to observe beyond our solar system with the StarNavigator NG 130mm f/7.7 GoTo Reflector Telescope Travel Pack, and includes a convenient travel bag to safely and easily carry it far away from the distractions and light-pollution of civilization. 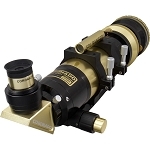 Configured with a Newtonian-reflector optical path, it features an oversized parabolic primary mirror that helps correct chromatic aberration to produce images with accurate color representation across the entire field of view. Its long focal length, combined with the large aperture produces bright and clear images of objects within our solar system, plus deep-sky subjects such as galaxies, nebulae, globular clusters, and binary stars. Driving the dual-axis DC servo motors in the single-arm fork mount is the AudioStar hand controller. 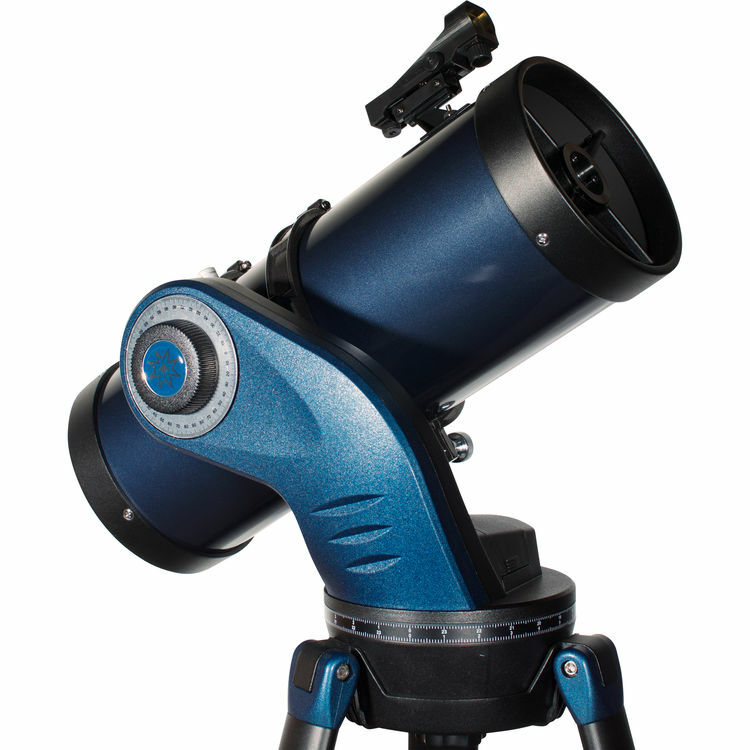 An updated iteration of their iconic AutoStar, this computer controller enables quick and easy set up and alignment to get you observing faster, while offering guided tours and audio commentary on 500 of its over 30,000 objects in the internal database. 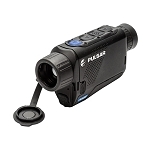 Capable of multiple tracking speeds, the mount and controller function together to provide smooth and precise tracking of fast-moving objects like the Moon and slower deep-sky subjects like nebulae. The mount is powered by eight user-supplied AA batteries, which also supplies power to the AudioStar controller via the coiled communications cord. 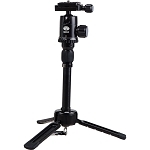 A full-sized adjustable-height aluminum tripod provides solid support for the mount and OTA while still being lightweight and portable. 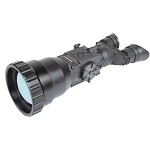 Two eyepieces are included that provide 38.5x and 111x magnifications, and the 1.25" focuser drawtube will accept any optional 1.25" eyepieces and accessories that are widely available separately. 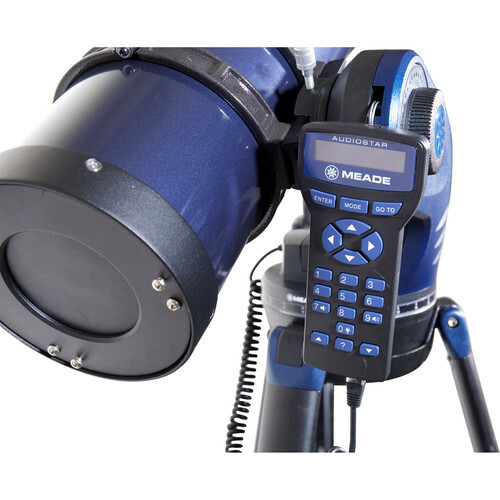 To help with set-up and alignment, Meade provides a red-dot finder that allows users to simply put the dot on a subject for fast and precise object location. 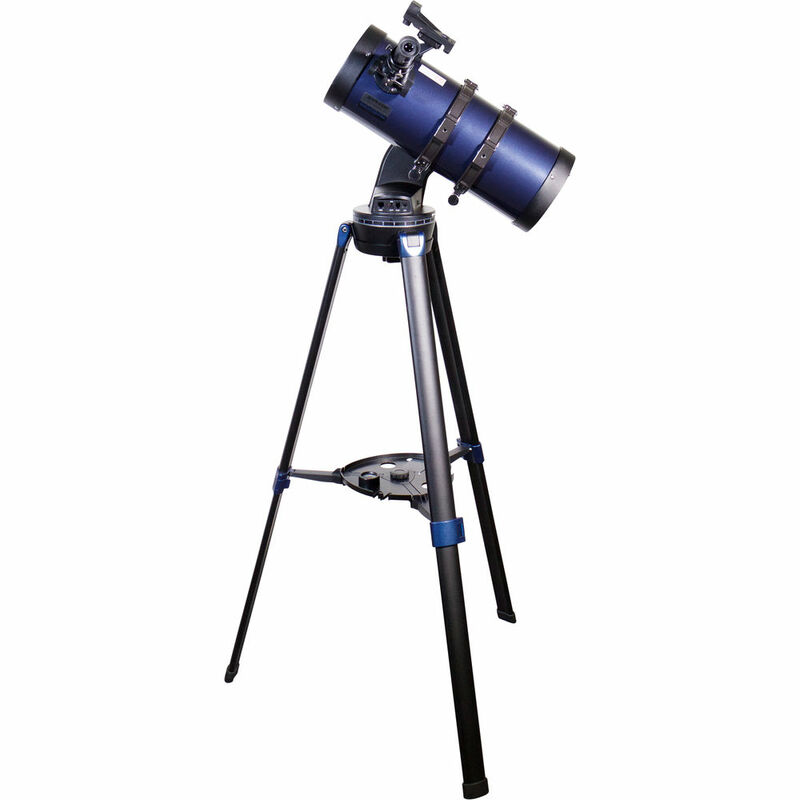 Box Dimensions (LxWxH) 36.0 x 19.0 x 9.2"
Coronado SolarMax III 70mm Telescope with the Patented RichView Tuning System, BF10 & Case - recognized by the editors of Sky & Telescope as a Hot Product for 2018!